James Winchester, the British diplomat, is planning his retirement when he is given someone else’s secrets. 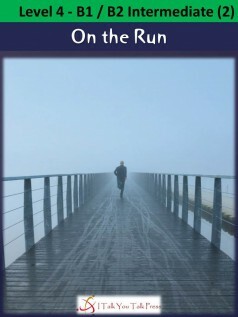 When a friend is murdered, James has to run for his freedom and maybe his life across Europe and the British Isles. Who is chasing him? And what do they want from James? Can James escape and solve the mystery? There will be excitement, danger and tragedy before James can stop running and come out of hiding. 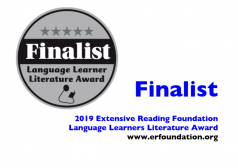 UPDATE 2019: The paperback version is a finalist in the 2019 Language Learner Literature Awards.